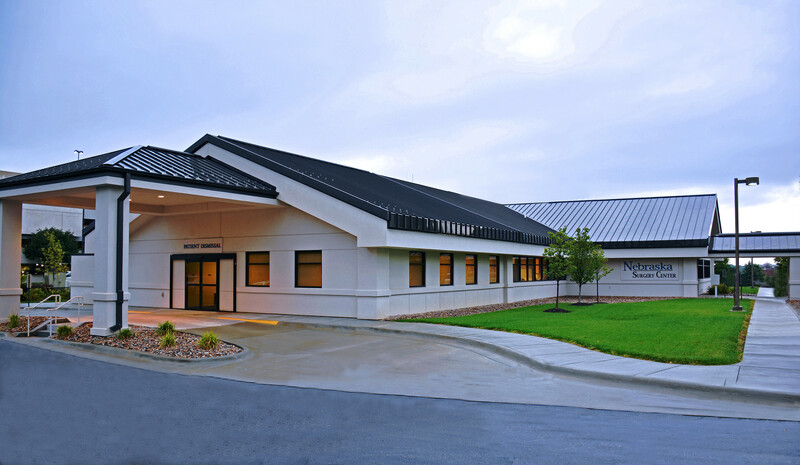 Nebraska Surgery Center – Kingery Construction Co.
On the southeast corner of Saint Elizabeth Medical Center, Kingery Construction Co. built a 2,041 square foot addition and a 5,328 square foot remodel of the Nebraska Surgery Center building. The first phase of the project entailed a complete removal of the exterior skin of the building, remediation in the wall cavity and reconstruction of the exterior skin of the building. The Nebraska Surgery Center was a major renovation project completed while the owner occupied the building and carried on the day-to-day surgical operations.